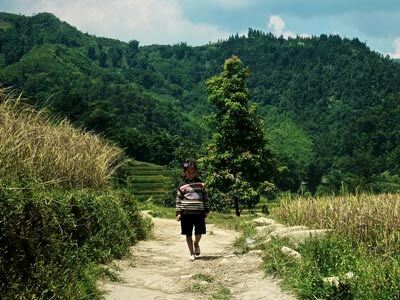 The bike rides on the dirt trails across the lush rice fields or through verdant villages in the Central Highland and big "hellos" and smiles of the locals make this one of the most wonderful trips in Vietnam. 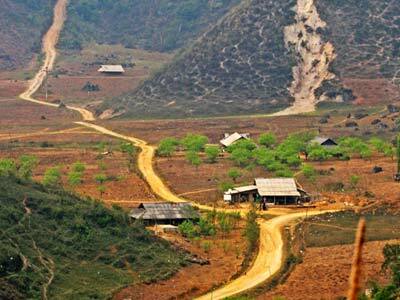 This trip takes you to cycle on the most beautiful and historically significant mountain route of Vietnam. 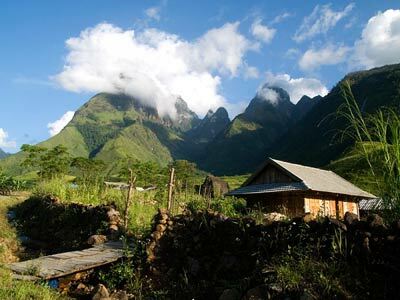 Venturing off from tourist trails and combining rocky trails, high mountain passes and some off-road trails, this journey is ideal for those seeking a real cycling challenge in Vietnam. Please login for full access to our website and new discovery features. Thank you very much. 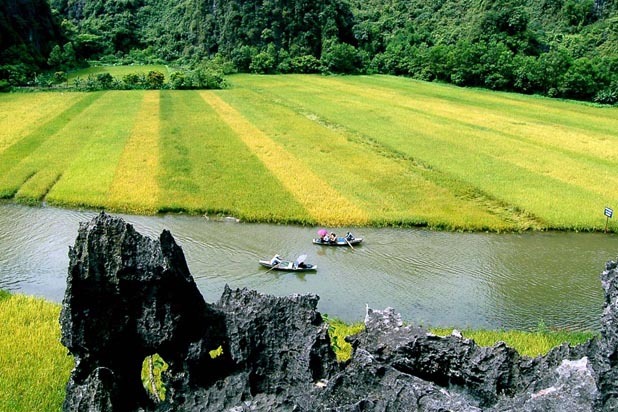 Vietnam is blessed by Mother Nature with impressive mountains, lush jungles, dazzling rivers and beautiful beaches. 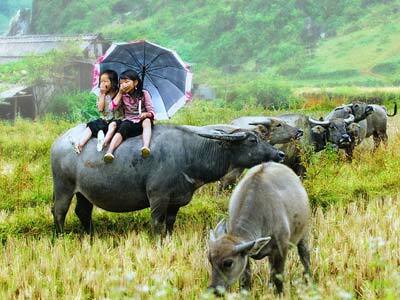 Devastated by wars, Vietnam is now widely opening her arms to welcome every visitor who cares about her charm and soul. 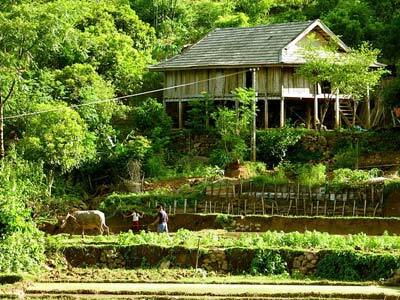 No wonder, cycling is the best way to reach every corner of Vietnam, to admire spectacular landscapes and to get up close to local life. 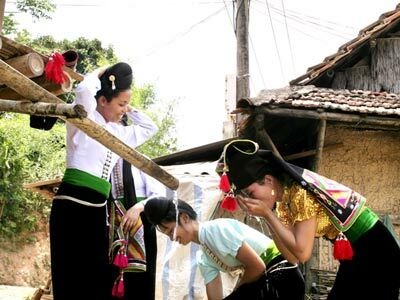 Meeting locals while they are working strenuously on the fields, saying “hello” back to children excited to see a foreign friend and riding leisurely on peaceful village back roads, join us to immerse deeply into this fascinating culture. 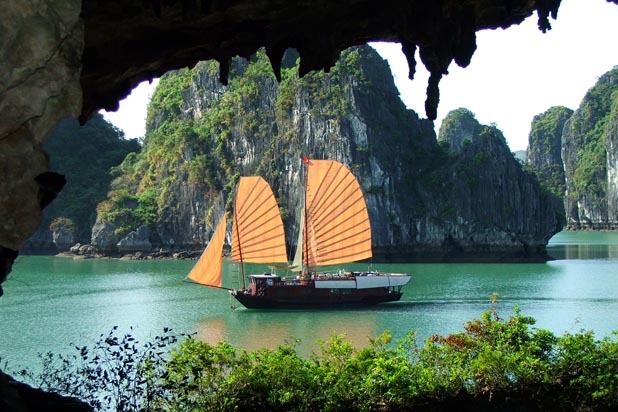 This tour combines a cruise in Halong Bay among thousands of limestone peaks rising out of emerald ocean water and another cruise in endless waterway of Mekong Delta. Relaxation, joys of discovery and delights are assured. 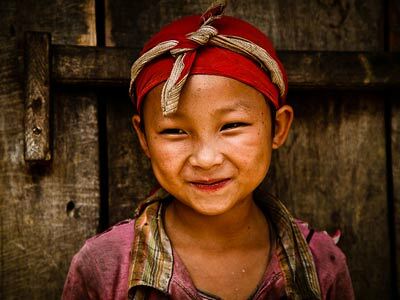 The name "Vietnam " in itself is an invitation to charm, exoticism and adventure and with this journey we will experience it all. 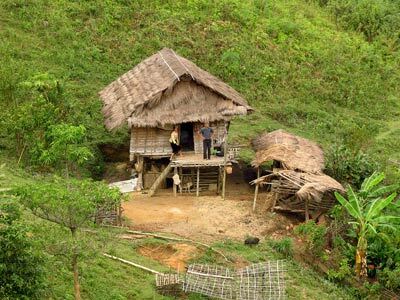 North of Vietnam, we will discover the timeless charm of Hanoi, splendid beauty of Halong Bay and peaceful laid back villages of Mai Chau. In the Central, Hoi An with its quaint and nostalgic setting makes the greatest surprise while Hue offers a fantastic fusion of imperial architecture and refined cuisine. Continuing all the way southward of Vietnam, we will enjoy a relaxing beach break in Nha Trang before a challenging ride on dirt tracks of the Central Highlands. The tour ends in Saigon, the “Pearl of the Far East” with fantastic nightlife and food. 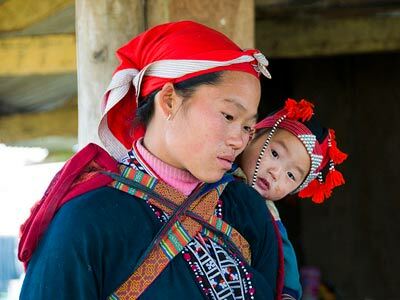 Running along the length of Vietnam, this itinerary is ideal for those who want to explore the changing landscape of Vietnam and its diverse culture from north to south.